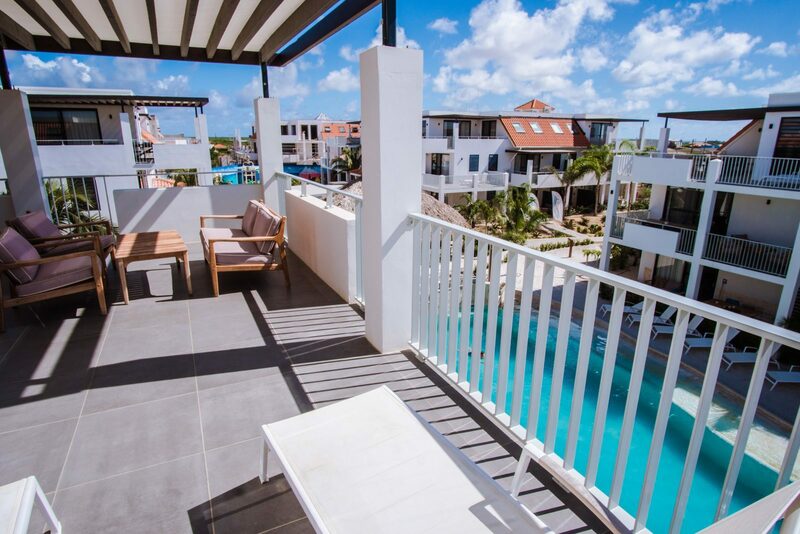 Resort Bonaire - 'Luxurious Apartments' - New! 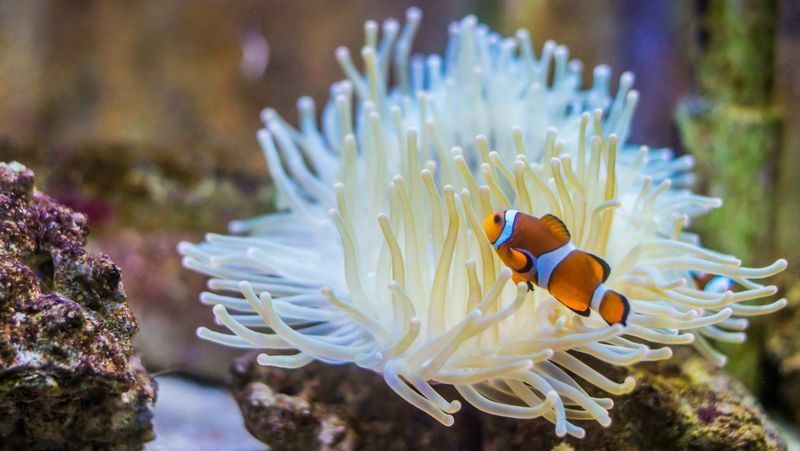 Discover the wonderful Resort Bonaire! Resort Bonaire is by far one of the Netherlands' sunniest places. 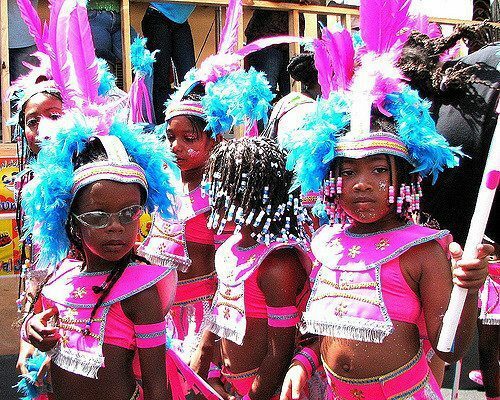 Located in the Caribbean region, this island has everything you need for a sunny holiday. Here you can relax completely, but you can also enjoy all the activities that Bonaire has to offer. It's the ideal starting point for various outings. Of course there is a pool with a real sandy beach at the resort. There is a poolside bar, sun beds and a playground for children. In short, a resort for all ages! 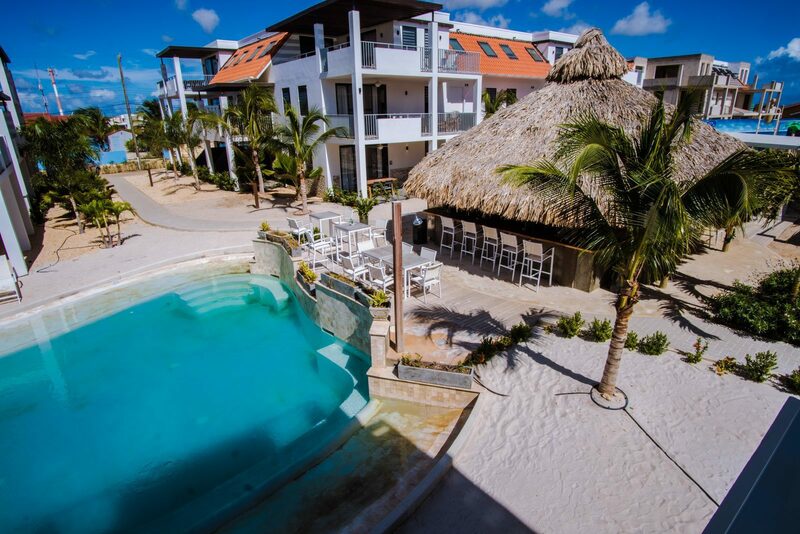 At Resort Bonaire you can not only rent an apartment for two people, but there are even penthouses for up to 6 people! Let our employees inform and advise you about the many possibilities that Resort Bonaire and Bonaire have to offer! Would you like to fly to Bonaire from the United States? 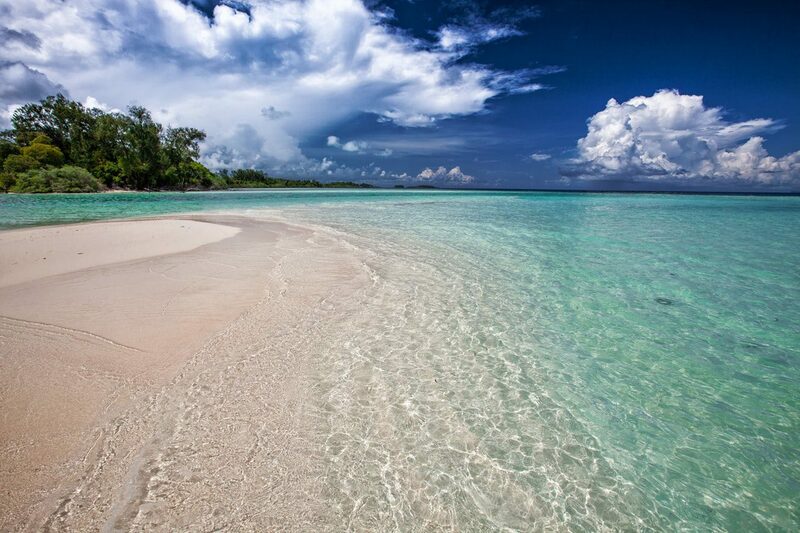 You'll be at the beautiful island of Bonaire within three hours! 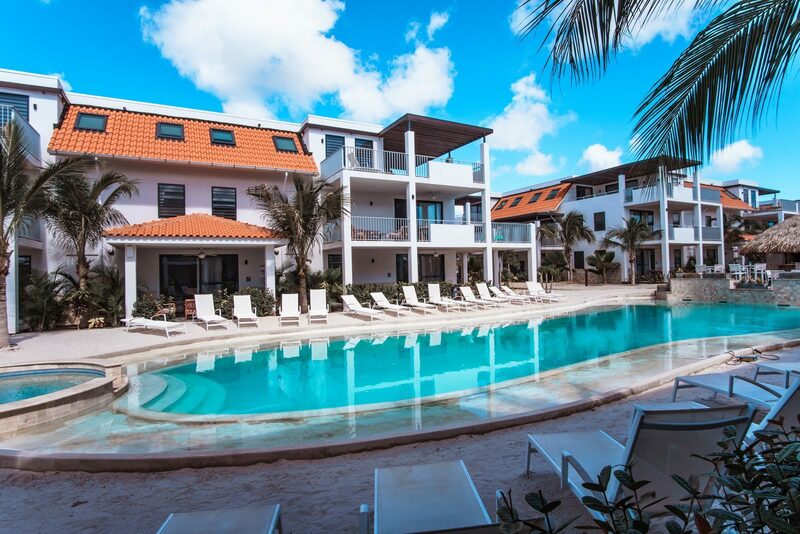 Take a look at the options and make a reservation at Resort Bonaire now. 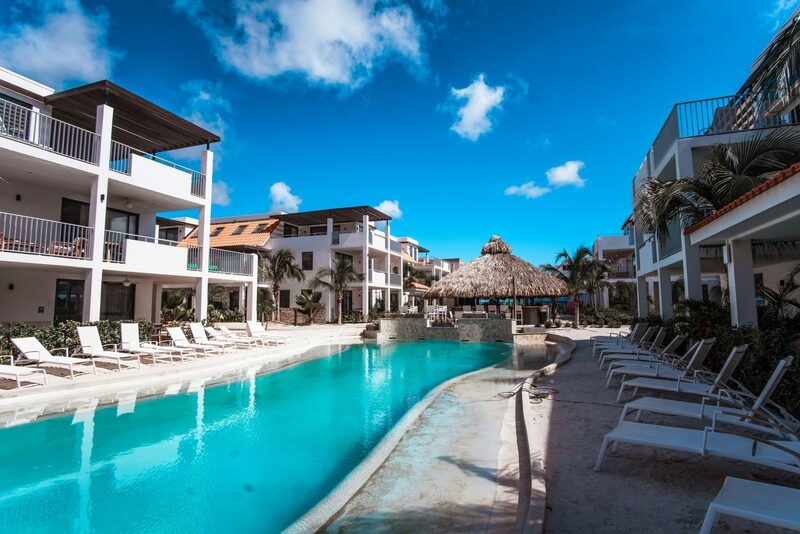 Owning an apartment at Resort Bonaire and enjoying the wonderful space and tranquility offered by the resort yourself implies a win-win situation. You can combine the holiday spirit with making a return by fully or partially making your apartment available for rent.